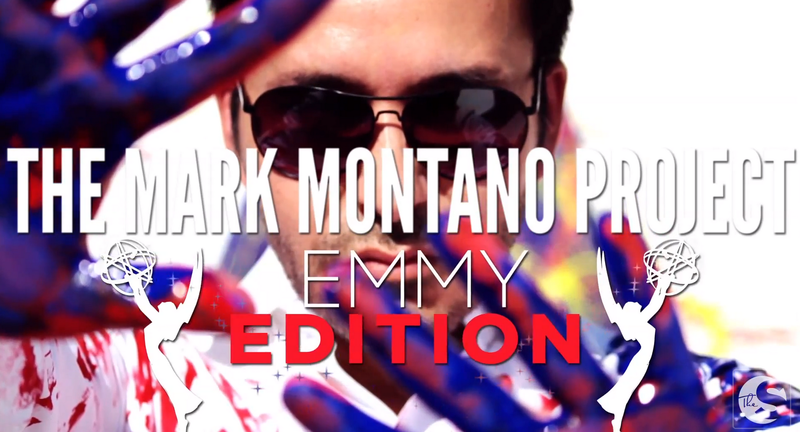 Mark Montano: THE MARK MONTANO PROJECT PREMIERE! Check out the premiere episodes of The Mark Montano Project! Learn to make this long gown just in time for your Emmy party! The entire skirt is a no sew hot glue project. Here's the link or view below! Make sure to subscribe to The Stylish Youtube channel and leave a comment! I love this!!! I think I'll try it in a brightly colored satin & pair it with a simple gap t-shirt. Very Sharon Stone! This is really beautiful and very do-able. I just wonder in what other colour other than black would suit a plus sized person. This is really beautiful and very do-able. I just wonder what other colour would suit a plus sized person.Well done Mark!